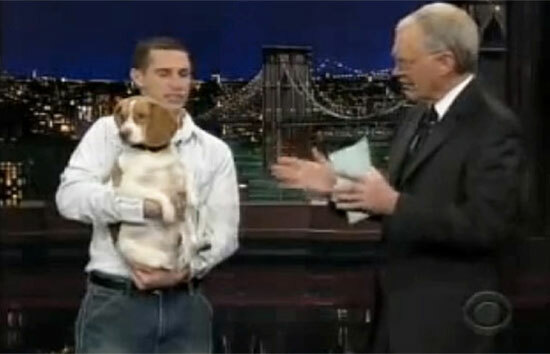 Watch This Beagle From Clare Loves His Toddler owner... Prepare to Have Your Heart Melted! 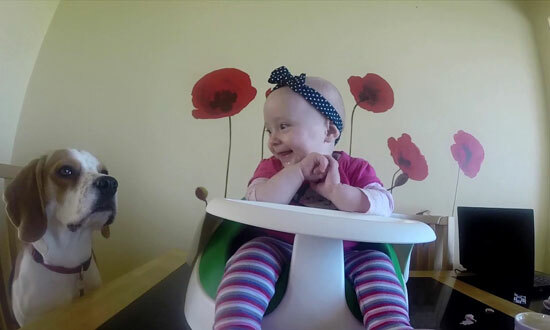 Link: Watch This Beagle From Clare Loves His Toddler owner… Prepare to Have Your Heart Melted! You’re gonna want to see what this adorable puppy is about to do… Trust me! 82 3You have already voted!Thank you for voting!